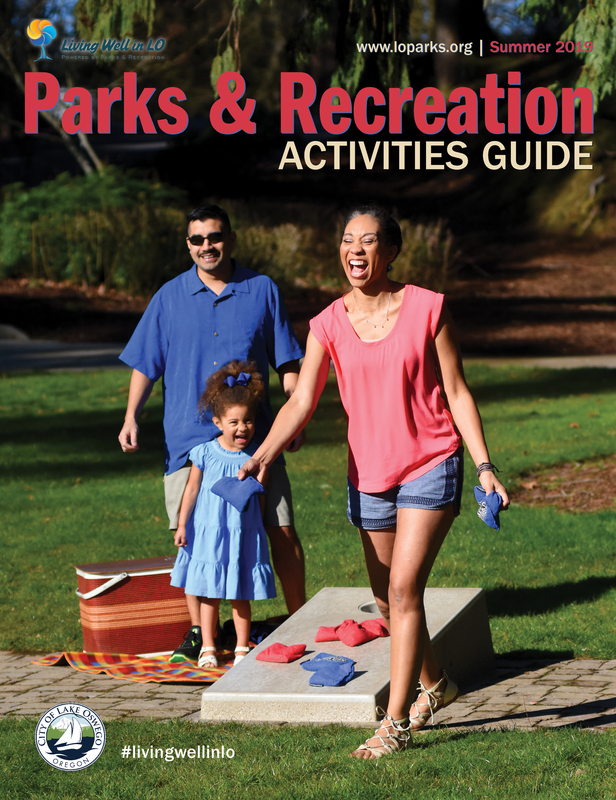 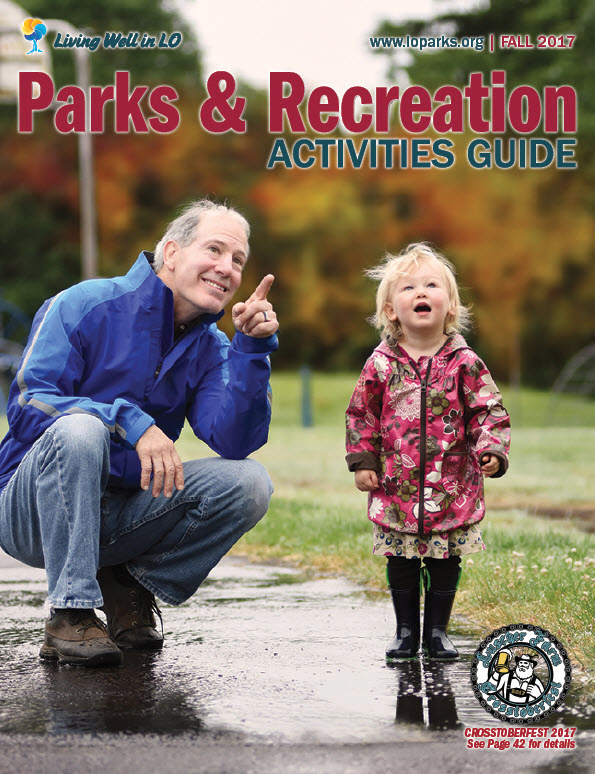 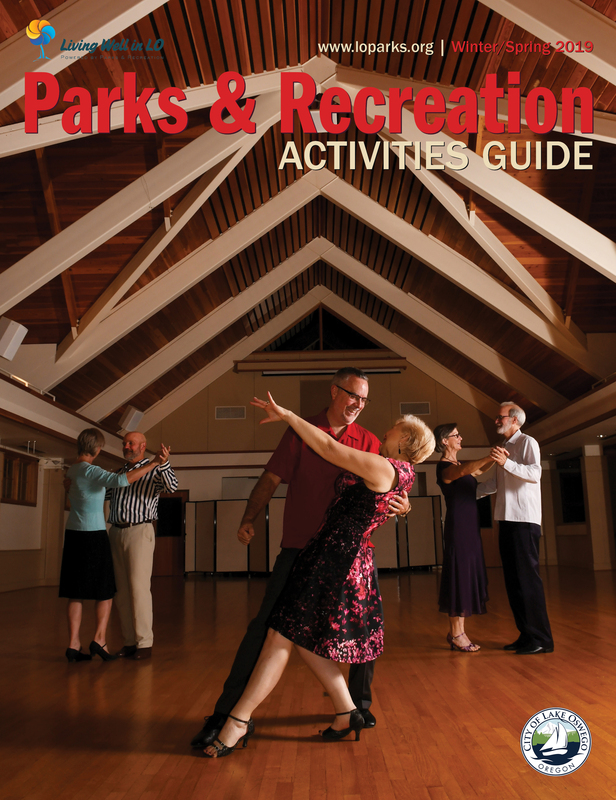 Parks & Recreation publishes seasonal catalogs that provide information about classes, activities, special events and camps offered by the department. 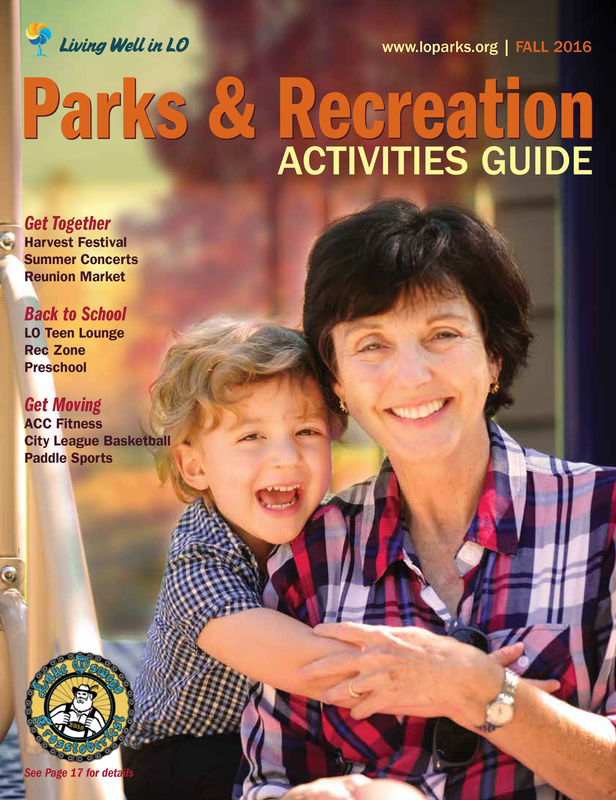 See current catalogs under Attachments. 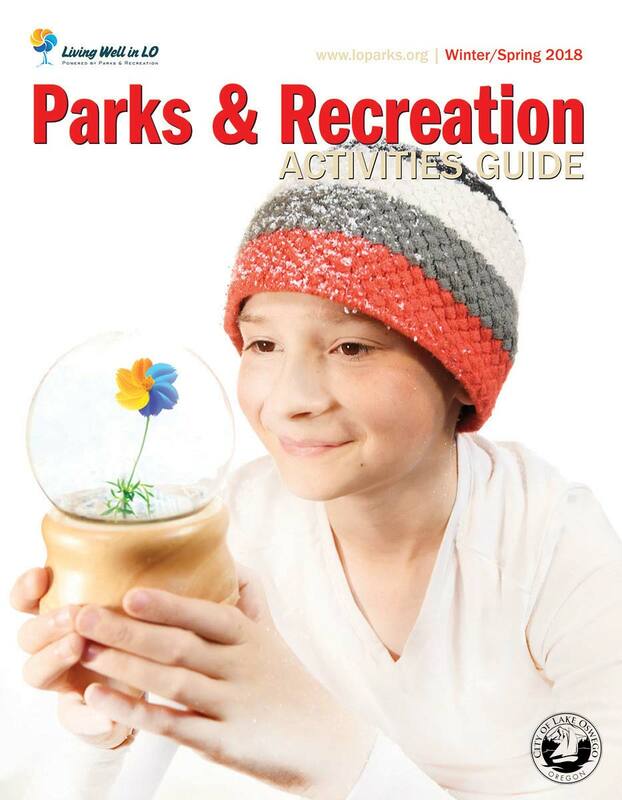 The catalog seasons and class start dates are Winter Spring (January 1 - April 30), Summer (May 1 - August 31), and Fall (September 1 - December 31). 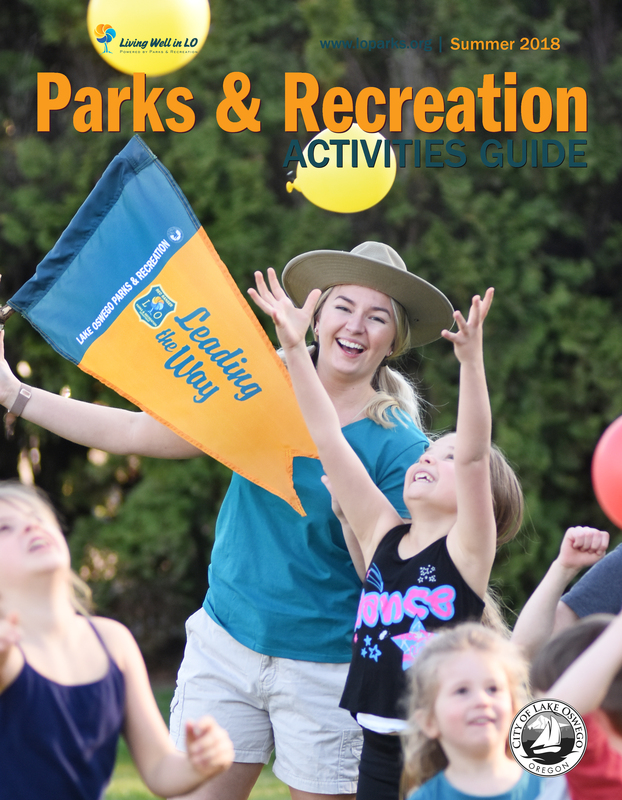 All classes and activities are available on the registration website once registration opens. 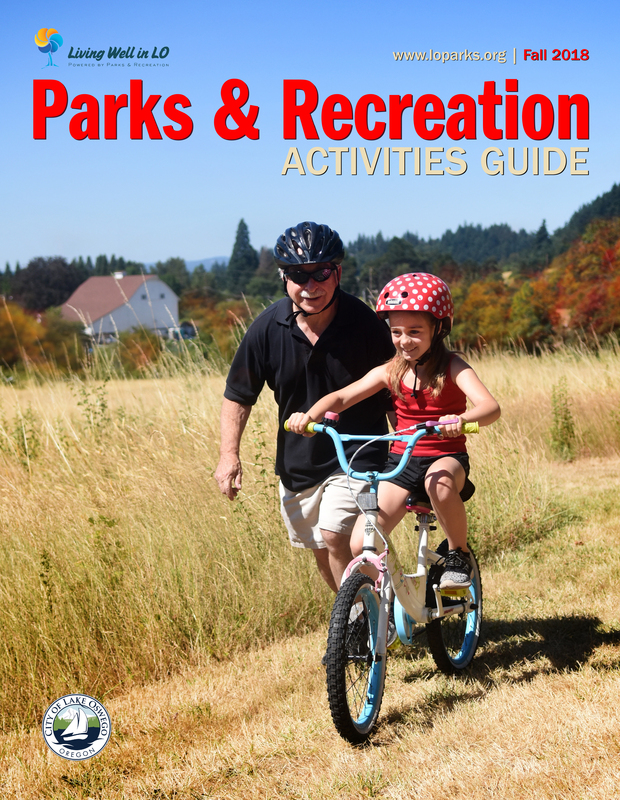 Click Online Registration or contact Parks & Recreation at 503-675-2549 to register.